Thursday, 02. September. 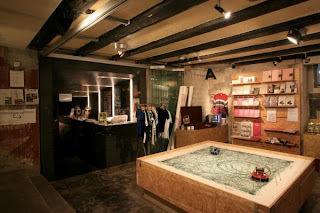 2010 you are able to get some tooka products at Cabaret Voltaire shop! On this evening, there will be a concert of Japanese artist, Fuchigami to Funato from 20:30. The shop will be open from 12:30 - 20:00. We are looking forward to your visit at the shop and enjoy the concert together!